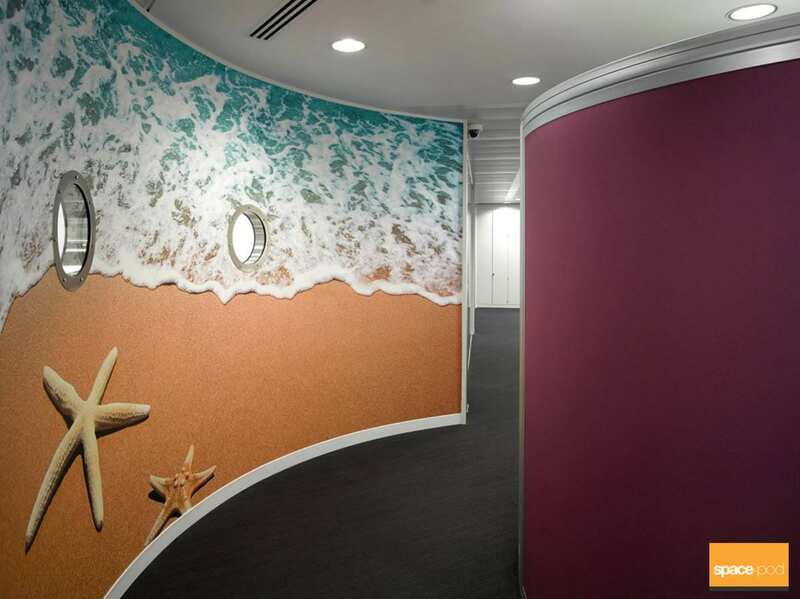 One of the services GGS offers is design and printing of bespoke wallpaper from any design that clients wish to provide, and last week we completed a project for the NNUH Hospital Arts Project. 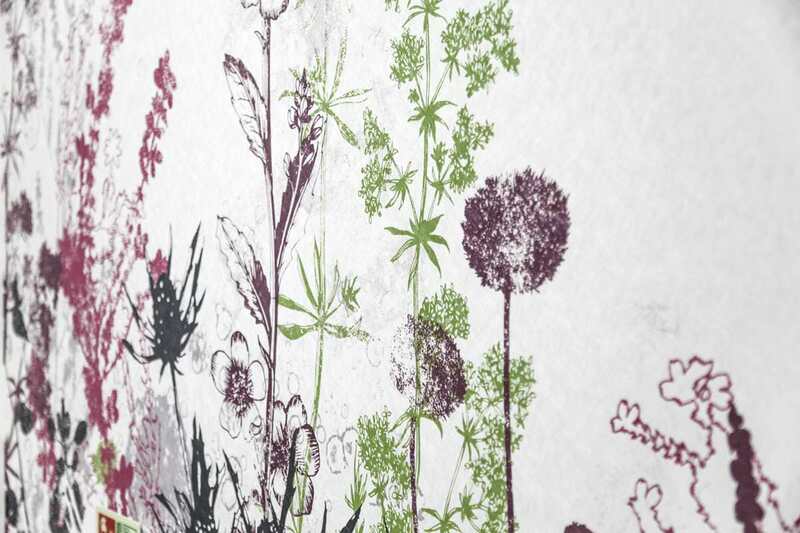 Various paper types are available and this particular job was printed on a heavily textured paper, standing it apart from a standard smooth surface, adding elegance and real feeling of quality. 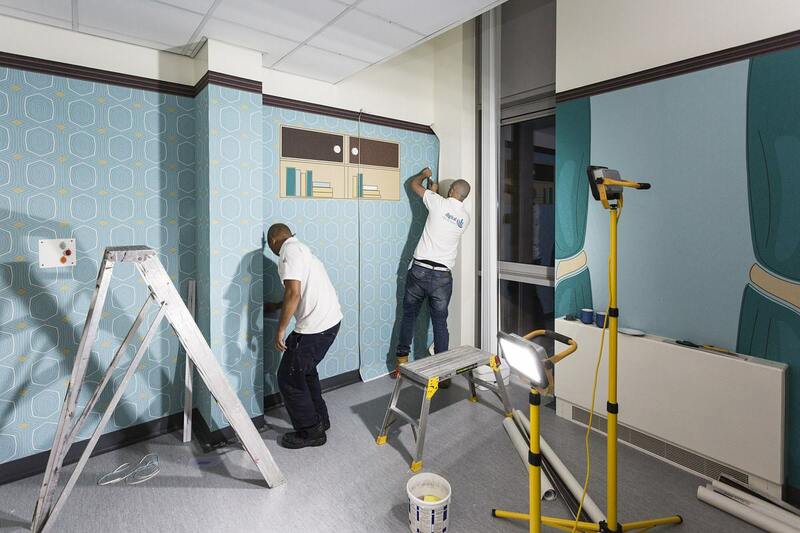 This project involved the re-creating a 50’s style living room in the Holt Ward rest room at the NNUH. 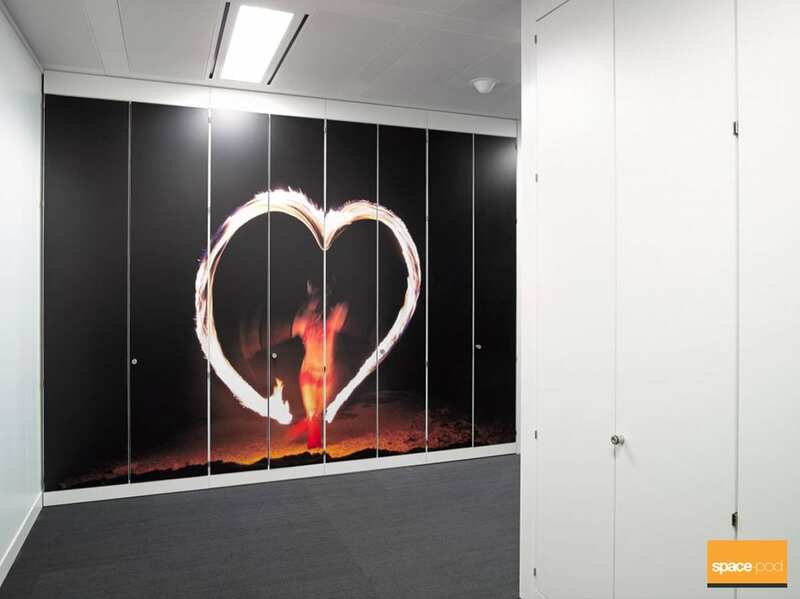 We gave our highly skilled and meticulous installer, Ronnie, the task of hanging it and he and his talented assistant were busy working all day on the project to make sure that every drop was placed with precision. 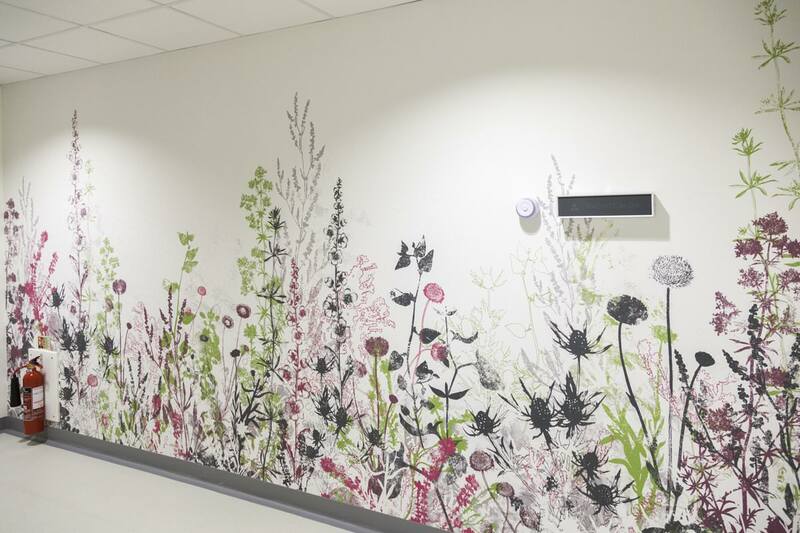 GGS have been working closely with The Hospital Arts Project and local agency, Accent Design, to ensure the design, print and installation process has been a smooth one for everyone involved. 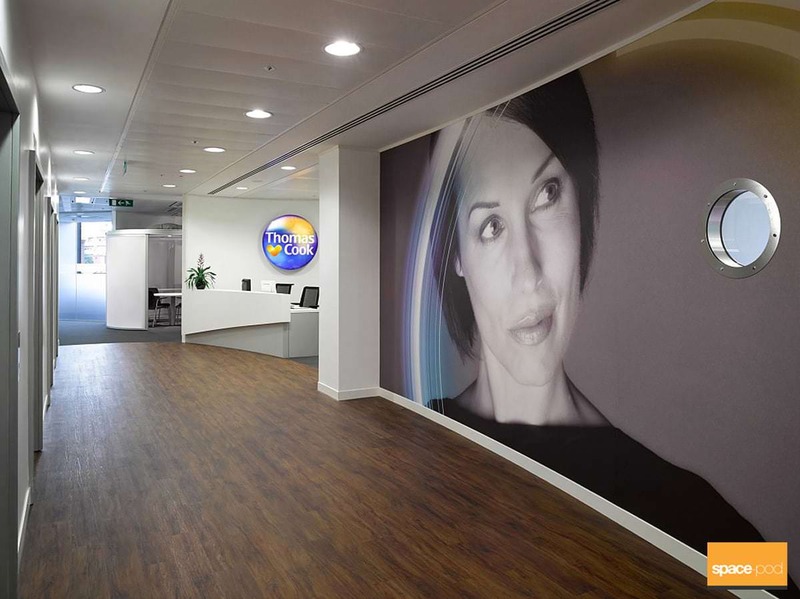 Other projects include printing 254m₂ of high quality wall graphics for Thomas Cook’s prestigious London EC1A head office in Aldersgate, London. 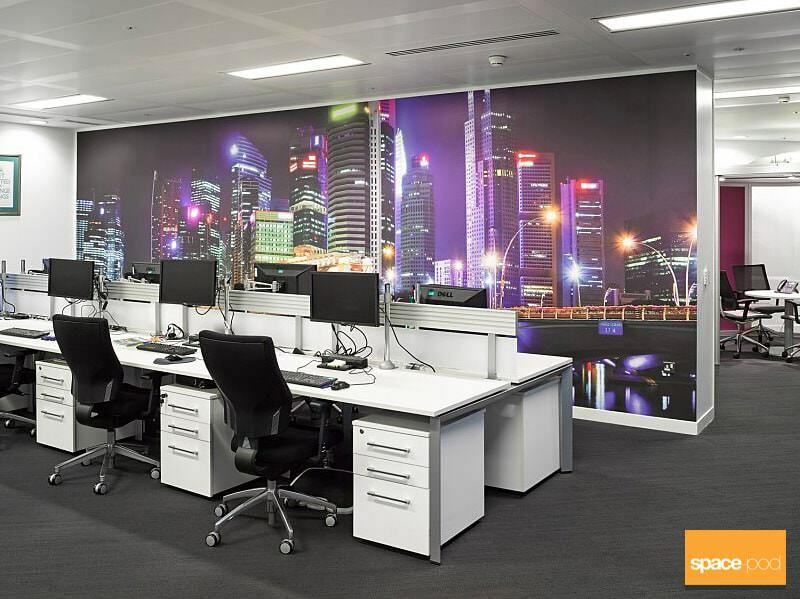 Commercial design and fit-out specialists, space-pod, created the scheme as part of their refurbishment programme and called us in to print and install the wall branding elements. 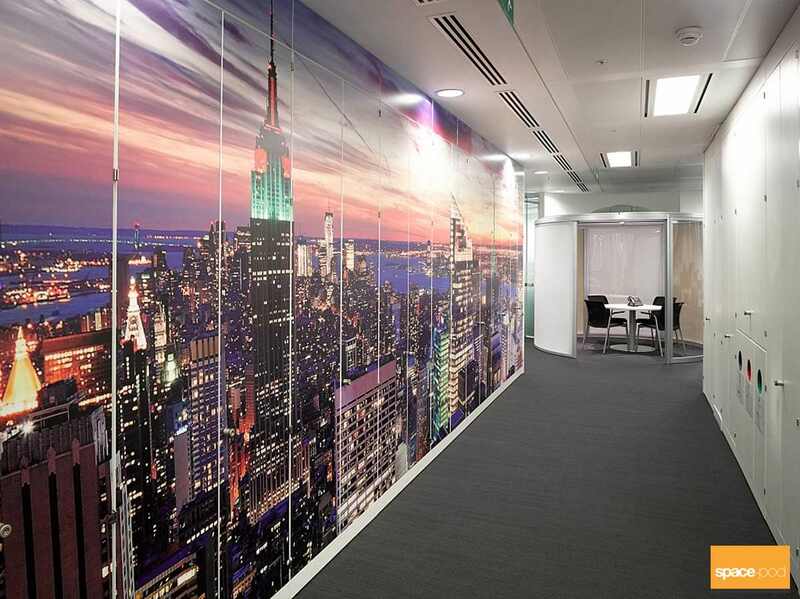 The end result was a stunning interior, adding vibrant pictures of beaches, beautiful sunshine and city skylines creating a real wow factor for staff and visitors alike. 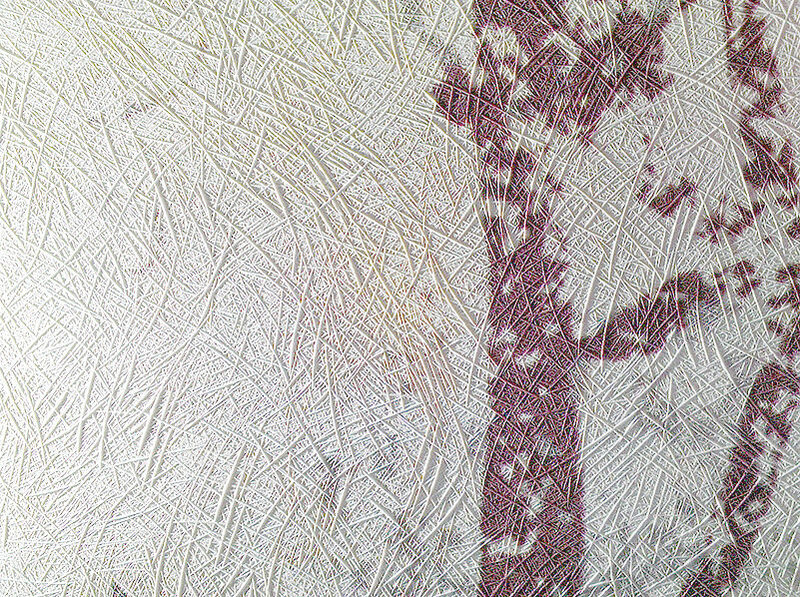 And earlier on in the year we installed some unique wallpaper graphics in the Winterton Ward reception area, also at the Norfolk and Norwich University Hospital and once again using a textured media. 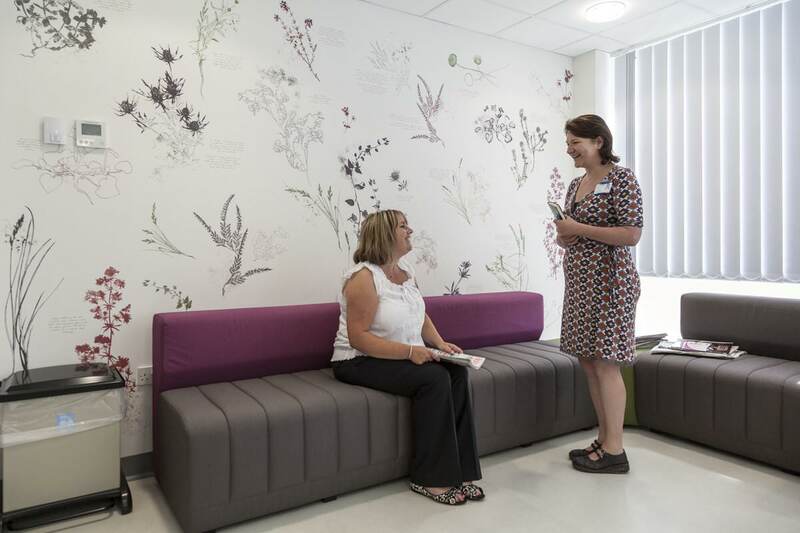 A classy design by Jo Stafford and Vicki Johnson from Print to the People created a waiting room for patients that is colourful, calming and eye catching.